Bring out the best in yourself and others by understanding and applying the science of flourishing. Is your knowledge of positive psychology limited and superficial? Are you wondering how you can harness the best of the new science of well-being to foster flourishing in your clients as well as yourself? Do you want to know more about what is already going right in life—and how to enhance that with user-friendly strategies? Not a coach? If you are a counselor, therapist, manager, leader, parent, or life adventurer, you will also find this an ideal starting point for integrating the fundamentals of positive psychology into your life and work. It’s all about how you can bring out the best in you and others. In short, if you are ready to hone your expertise in applied positive psychology, this course is for you. Designed to enrich your understanding of the field and expand your coaching repertoire, this class offers evidence-based tools to promote success and well-being in you and your client. 2. What Will You Learn? You will learn perspectives that allow you to appreciate the science and application of positive psychology that provide a solid grounding for your work and your life. You will see how the PERMA model that serves as the course framework course also can serve as a framework for flourishing for you and others. You will learn an array of practical tools that you can apply personally and professionally to promote success and well-being. The class offers myriad opportunities for modeling and practicing these strategies so that you can offer them to clients with confidence immediately. You will become more aware of life’s possibilities as you delve into the realm of positive emotions and character strengths. Validated assessments will allow you to identify your own happiness, well-being, positivity, and strengths—and then do the same with your clients. You will walk away with a deep appreciation for the value of gratitude, hope, curiosity, and other human emotions and strengths—and a hefty toolbox full of ways to cultivate them. You will be offered a new, surprising view of love and human connection that can foster deep well-being. You will discover how relationships are crucial for well-being and how to promote healthy connections. You will develop an understanding of the role of meaning and learn how to guide your clients to create more of it in their own lives. You will find out ways to frame goals and foster motivation for greater achievement through consider the role of mindsets, mental contrasting, if-then planning, and more. Finally, as positive psychology and its applications are constantly expanding, you will also learn how to pursue it further in formal and informal ways. 3. What If You’ve Already Taken a Positive Psychology Class? This course is intended to be an introduction to the field. If you have already taken other introductory courses in positive psychology, it may still be on target for you if you want to update your existing knowledge, review the fundamentals, or see how a senior positive psychology coach and gifted teacher organizes and teaches this material. Finally, it may make sense if you want more opportunities to hone your skill at applying positive psychology concepts in your coaching and your life. If you have taken other more advanced courses in positive psychology or have a solid foundation in the field, this class may not be for you–that is, unless you would like to deepen your mastery through review and/or see how a seasoned educator and coach teaches this class and applies positive psychology in her own practice. Week 1: A Brief History of Positive Psychology. What is positive psychology? What paved the way for this new science of well-being? Who are some of the thought leaders? What impact is it having? What are some key concepts, especially the PERMA model of flourishing? Week 2: Positive Emotions. What good are positive emotions? How does the broaden and build theory work? How can positive emotions be measured? How do they enhance well-being? How can we harness these “tiny engines of flourishing” for ourselves and others more effectively? Week 3: Beyond Positive Emotions: How does positive psychology deal with negative emotions? What are some major approaches and tools for creating resilience? How does mindfulness help us flourish–and how can we enhance it? Week 4: Engaging Character Strengths. What are character strengths—and how do they differ from other strengths? What important roles do they play in creating well-being and success? How can they be identified, developed, and used optimally? Week 5: Relationships Matter. Why do other people matter? What positive psychology tools can we use to create and enhance healthy connections? How does “love 2.0” expand our understanding and possibilities? Week 6: The Meaningful Life. What is the role of meaning in fostering well-being at work and in life? How can it be measured and nurtured in ourselves and others? Week 7: Achieving Goals. What useful coaching perspectives and tools does research on goals and motivation offer? What is grit? What kind of mindset facilitates success? How can we be good stewards of our willpower? Week 8: Review and Onward. What were the course highlights? How will you integrate positive psychology into your life and work? How might you continue your journey in positive psychology coaching? Gayle will also send you carefully curated materials each week to keep you fully engaged as well as a link to the class online library with valuable optional resources. Weekly homework calls with classmates will further permit connections with the material and others. There are no prerequisites for this class. It is open to all, both from within the MentorCoach Community and without. We love welcoming students from other coach training programs as well. This class provides twelve hours toward MentorCoach Certification as an elective for students meeting the class attendance requirement (See #12 below.) It can also provide 12 hours toward ICF Certification via an Accredited Coach Training Program such as MentorCoach or via the ICF Portfolio Approach. This class is relevant to every one of MentorCoach’s specific certification programs as well. 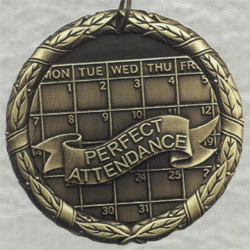 Live Class Attendance. This class is approved for 12 CCEs (ICF Core Competencies) from the International Coach Federation for students meeting the class attendance requirement (see #12 below). There is no fee for ICF CCEs. Listening by Recording. For students who will be listening to this class by recording, this class is approved for 12 CCEs (ICF Resource Development) from the International Coach Federation for students meeting the class attendance requirement for listening by recording (see #12 below). This class is approved for twelve hours of CEs for social workers (NASW) and Marriage and Family Therapists in California (BBS). The CE administration fee is $75. To receive credit for CEs, students must pay the CE fee and be present for 8 classes. Every class is recorded. Some students may listen to some or all of the classes by recording at their leisure, sometimes emailing in questions to Gayle between classes. We applaud and support this practice. We know one well-known Australian professor who used to end his week listening to the recordings of Chris Peterson’s lectures on Friday evenings, drinking white wine and reclining in his hot tub. Note: Listening to all eight sessions of the class by recording DOES qualify the student to receive twelve hours of ICF CCEUs (Resource Development). For students who will be listening to this class by recording, this class is approved for 12 hours of ICF CCEs (Resource Development) from the International Coach Federation. To qualify for these ICF CCEs, they must notify Gayle early in the course of their intent to take the class by recording. Attendance-by-recording students must listen to all recordings and submit all class attendance codes within a week after the final class. They may also be asked to pass an open-book exam over the course content. 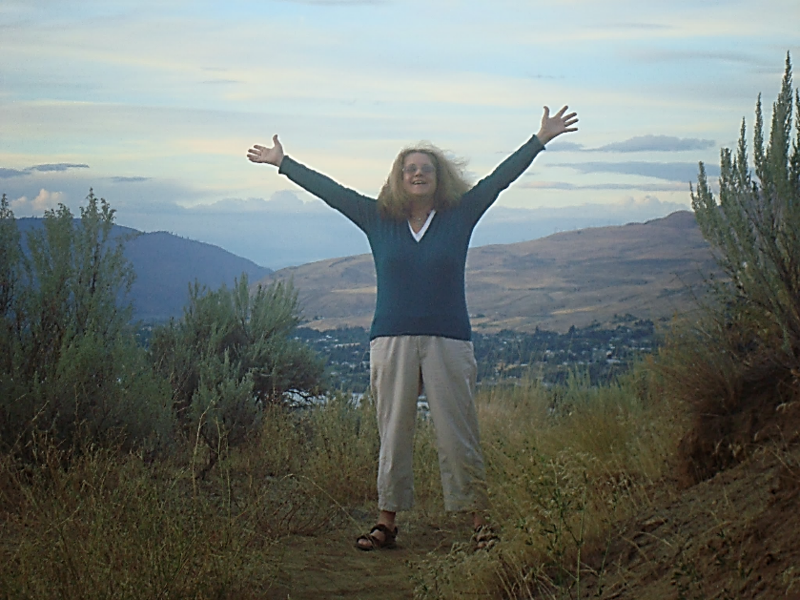 Living on the Argentine Pampa after decades as a psychology professor in New York, Gayle was already in the process of reinventing her life and career when she heard about Martin Seligman’s vanguard course, Authentic Happiness Coaching in 2003. She jumped at the chance to learn Positive Psychology firsthand from its founder—and was thrilled to discover coaching as the ideal way to fulfill her mission of sharing the best of psychology to help others flourish. Overcoming countless obstacles, including unreliable phone lines and a shaky internet service, she earned her treasured CMC and PCC credentials while living in South America. Keen on absorbing local culture and fluent in Spanish, she cofounded the Argentine chapter of the International Coach Federation while also becoming the first person to offer positive psychology coaching and workshops there. She remains grateful to MentorCoach’s innovative training that allowed her to learn directly from luminaries in positive psychology, including Peterson, Fredrickson, Baumeister, and others. No less important, she adds, were the Argentinian connections and experiences that permitted her to experience more deeply what it means to live with gratitude, love, joy, and meaning. She was delighted to give back by designing and facilitating the MentorCoach Resource Group—a weekly call for new coaches to build their confidence, business know-how, and connections—a seven-year stint which earned her the Learning Pillar Award and an international network of similarly committed coaches. Her colleagues and friends consider Gayle a Positive Psychology evangelist, spreading the good news of flourishing with as many people as she can. She teaches it, trains professionals on applications, integrates it fully into her own coaching practice, and applies Positive Psychology to her own daily life. She continues to edit MentorCoach’s longest running newsletter, the All-but-Dissertation Survival Guide, which offers doctoral candidates positive psychology-based strategies for success. With a dozen talented MentorCoach colleagues, she co-authored the positive psychology anthology Women’s Paths to Happiness. 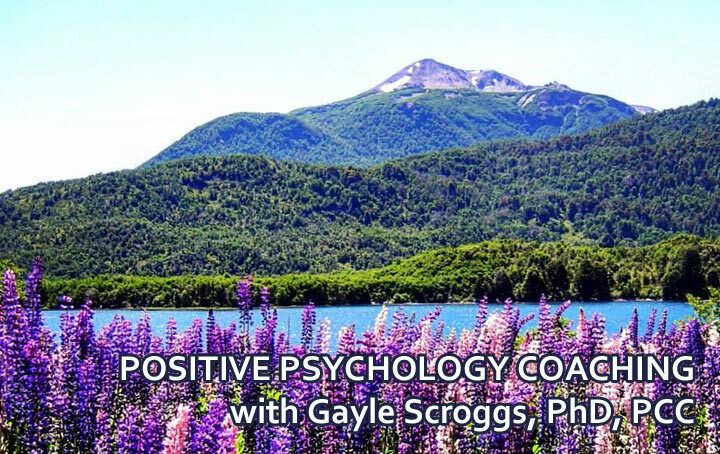 Most recently, with her extensive grounding in social psychology and coaching, Gayle developed the first positive psychology dissertation coaching master class featuring her own “Four-Wheel Drive Model” of goal coaching–an original integration of positivity, strengths, motivation, and mindfulness. Highly respected as a teacher and mentor, newer coaches especially appreciate her expertise, enthusiasm, and empathy as she guides them to become more adept at applying positive psychology themselves.